If you like how the LOMO Colorsplash camera can give dreamy-streaked colors to photos, you may enjoy this new product—Jelly Lenses! These resusable lenses fit over the camera lens to create starburst, heart frame or diamond facet effects in various colors. 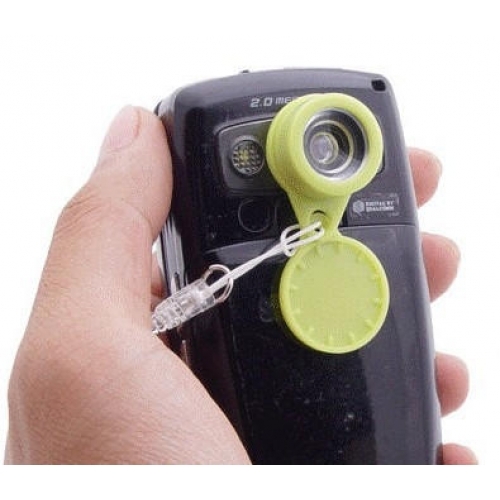 Each features a loop that keeps it attached to the phone or camera, and a protective cap. A great stocking stuffer for teenagers! 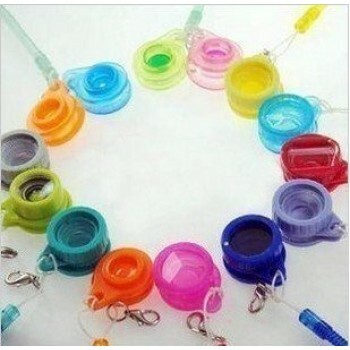 Very economical merchandize for fun and promo gifts. People could customize their cell phones or digital cameras with these special lenses. Now you can create special effects with your mobile phone / compact digital camera by this jelly lens! It works well on lenses that are no bigger than 1cm in diameter. Once the sticky area gets dirty, just wash it with mild soap and you're good to go again! 12 lenses and 12 effects to be choosed from!! !